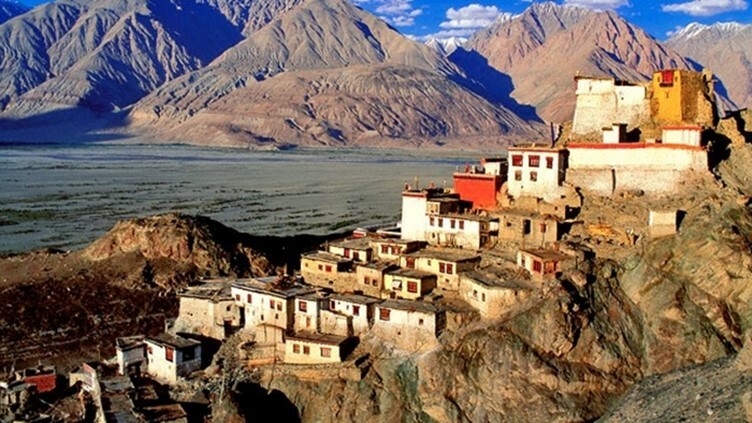 Ladakh is a beautiful region located in Jammu and Kashmir, India. 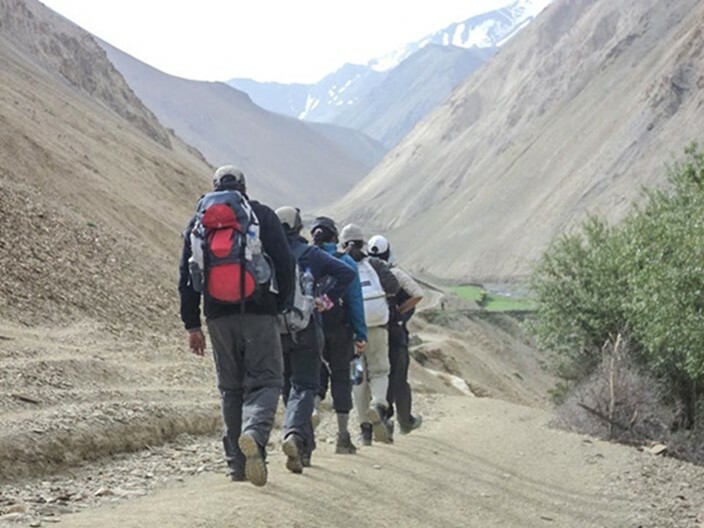 Markha valley trekking is one of the easiest trekking in Ladakh and is suitable for beginner to trekking. It is usually an 8-10 days trek. 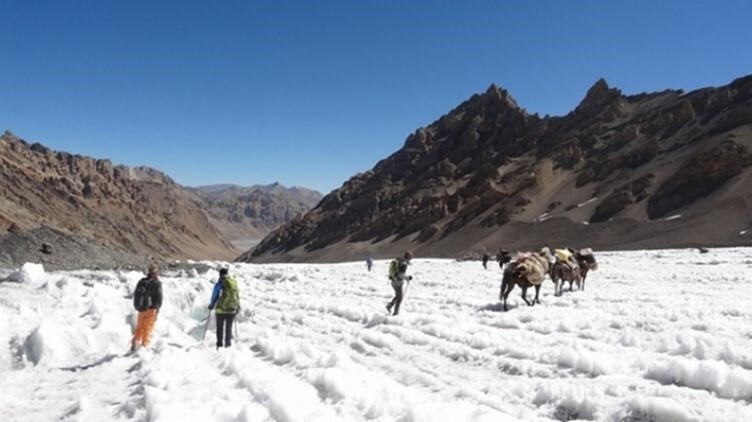 Skui, Sara, Hankar Nimaling, Chokdo, Kongmaru La, settlements like Rumbak, Yurutse, Skui, Markha, Hankar, Nimaling settlements, and Tacha monastery, Indus, Markha, and numerous streams will come along the way even though the trekking is along dry regions.. The trekkers also pass through Hemis National Park, Ganda La, and Kongmaru La, Karakoram and Ladakh ranges and experience eye-catching sights of K2 Mountain, Stok Kangri, and Kang Yatse peaks. The maximum altitude of this trekking is 17,100 Ft. The best time to go to trekking to Markha valley is between June and October. 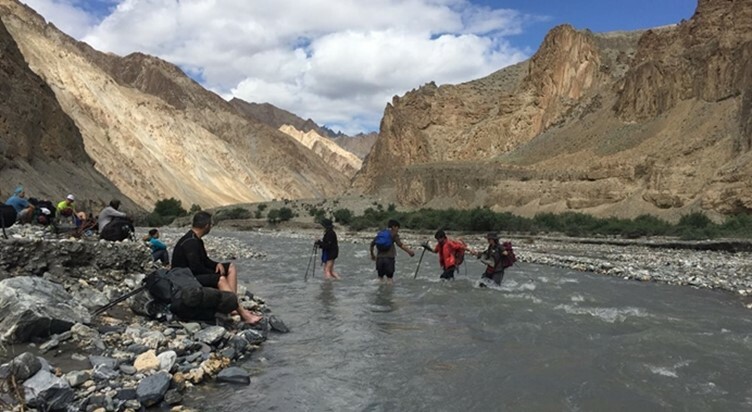 The highlights of this trekking are walking in the running stream of Markha river to reach to the Markha village, military camps decorated with colourful big rocks along the way from Leh to Chilling, the sight of the huge K2 Mountain which is rejuvenating. 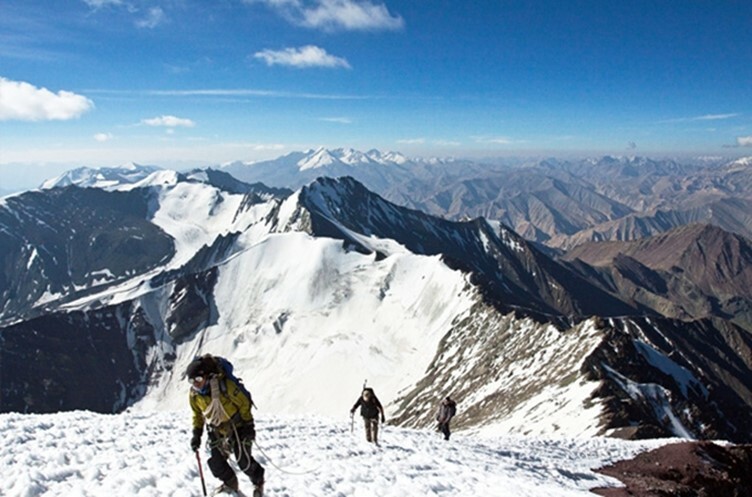 Stok Kangri is quite a challenging trek due to its high altitude. 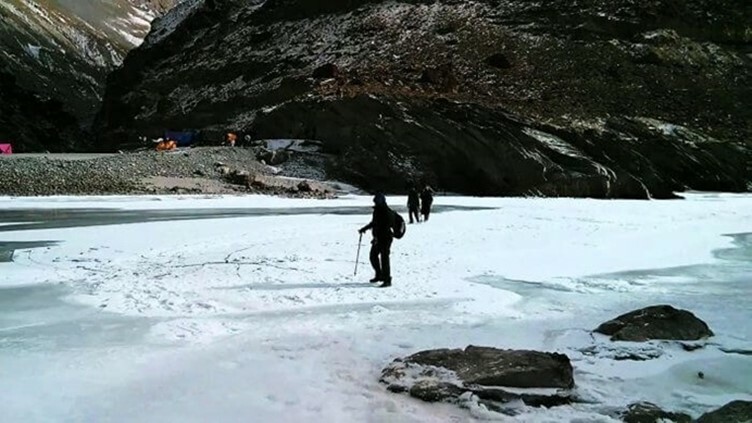 It is usually a 4-8 days trek. The trekkers will get to see Stok Palace, Chang Ma, monasteries like Shey, Thiksey, Sangam, and Hemis. Mankorma, Gulap Kangri, Parcha Kangri, Karakoram Range, and Zanskar range in this trek. The camp stays at Stok village are a lifetime marvellous experience. It is set up in a grassy area and is very pleasant. From there the trekkers will go on to trek 9-10 hours to reach Stok Kangri. The route goes through glaciers and steep slopes to reach the summit ridge. The trekkers can experience the Zanskar range at the south and Karakoram Range at the south. The altitude of this place is 6,000m, 19,685ft. 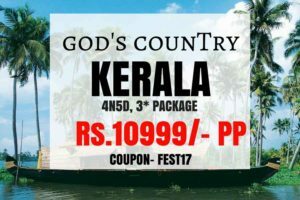 The trekking distance is approximately 40 km. The best time to go to trekking to Stok Kangri is May to October. 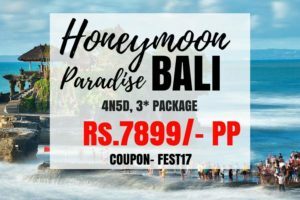 The highlights of this trekking are getting to set tents and the stay in the grassy lands along the riverside and the view of various high and breathtaking mountain ranges. monasteries such as Lingshed Gompa and Karsha Gompa. The maximum altitude of this place is 11,100 Ft and the trekking distance is approximately 62 Km. The best time to trek this place is between January and February. 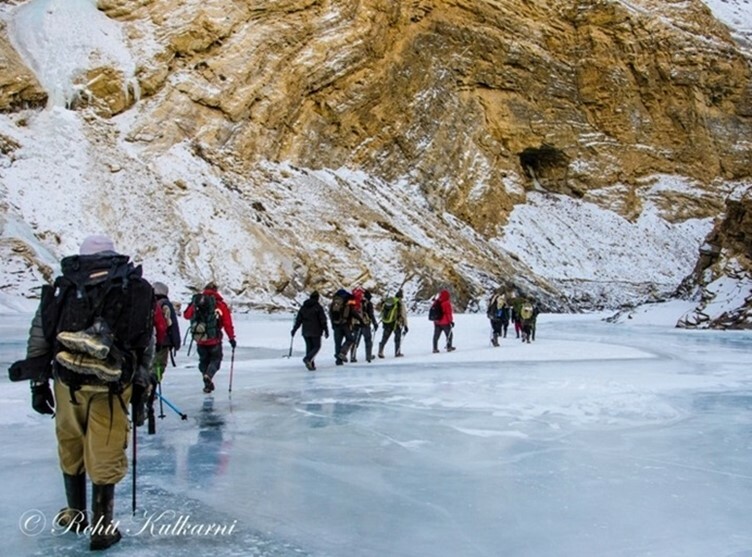 The highlights of this trek are walking on the frozen river Chadar, and the magnificent frozen waterfalls. The challenges one undergoes while trekking to Chadar itself is a highlight and gives the trekker a sense of accomplishment. 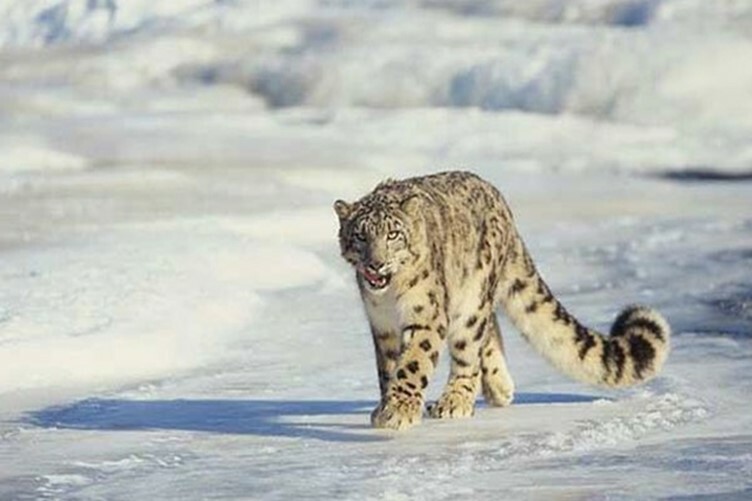 Snow Leopard Trekking is an adventurous trekking which gives a view of exotic rare wildlife. It is usually a 9 days trek. This trekking basically covers the Hemis National Park in the valleys of Markha and Rumbak with an area of 600 sq.kms. The altitude of this place is 3,000m, 9,842ft and the trekking distance is approximately 80 K.M. The best time to trek this place is between November and March. The highlights of this trek are getting to see rare and endangered animals like Snow Leopard, Horse Hare, ibex, marmot, Ladakhi Urial, Tibetan Hare and much more. This can be an unforgettable experience for animal lovers and wildlife photographers. Gangabal twin lakes, Naranag Drive, Srinagar. The best time to trek this place is between July to September. The maximum altitude of this place is 13,750 Ft. and the trekking distance is 72 Km. 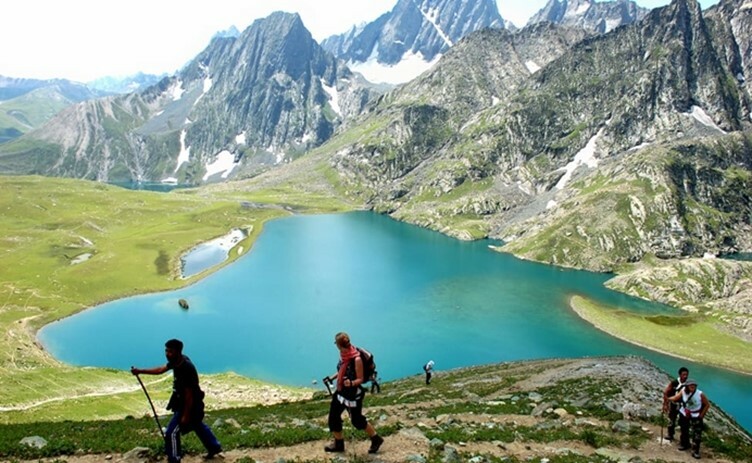 The highlights of this trek are the various lakes which is an eye-treat, the seven lakes of Satsar, Kishansar Meadows and much more. This trek exhibits the ancient culture of Tibetan Buddhism through monasteries and villages. 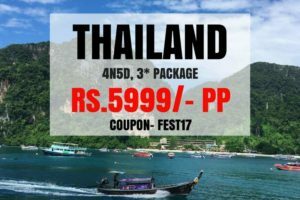 It is usually a 4-5 days trek. This trekking basically covers Sham Valley, Buddhist pilgrims, Photoksar Peak, Sumda Chenmo village, Stok, Karakoram, Zanskar River, villages like Shilla, Phenjilla, Hinju and Sumda Chenmo, Dung Dung Chan La pass, Chilling. It has an altitude of 4950 mt and the maximum altitude is 16,240ft. The best time to trek this place is between Mid June and September. The highlights of this trek are the splendid views of the Photoksar Peak, Stok and Karakoram ranges and River Rafting on the Zanskar River. This trekking gives an opportunity to explore the famous monasteries and is very interesting. It also gives the trekkers to understand the Ladakhi culture by interaction with the villagers. It is usually a 5 days trek. This trekking basically covers Lamayuru, Wanla, Prinkiti La, Urshi, Tar, Mang Gyu village and Alchi. The altitude of this trekking is 5,200m, 1,7060ft. The best time to trek this place is between May and November. The highlights of this trek are the Lamayuru Monastery, Prinkti La, Alchi Monastery small villages like Ursi and Mang-Gyu, Sham Valley. 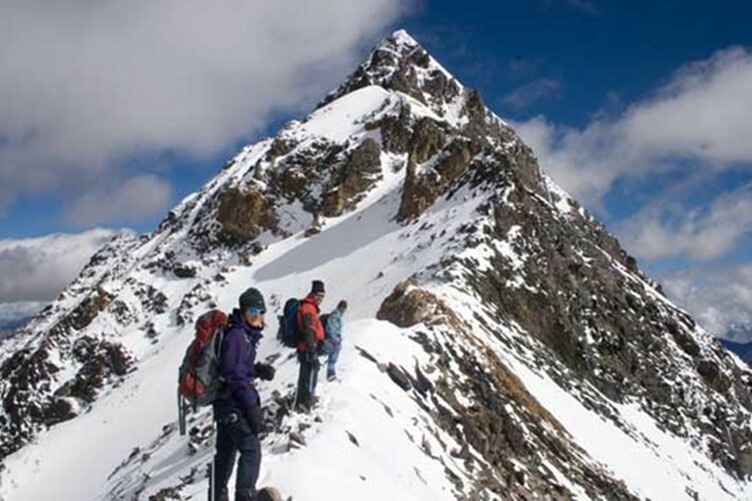 This is quite a challenging trek and gives an experience which includes little of everything that Ladakh has to offer. It is usually a 12 days trek. This trek basically covers the Latza Kongmaru, Zalung Karpo La, Tilat Sumdo, and Zangla sumdo, Kargil, Markha Valley, Hemis Monastery, Zangla Village and Zanskar Valley. The best time to trek this place is between August and October. The altitude of this place is 5200 m. The highlights of this trek are the crossing of the rivers, the Hemis monastery, Kargil and Markha village. 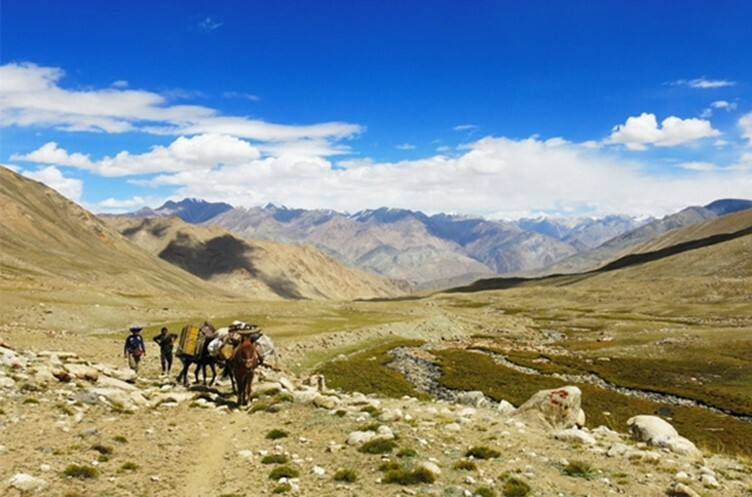 The Parang la trek is quite a scenic trek in the Spiti Valley. It is usually 8 days trekking. This trek basically covers Spiti Valley, Kaza to Kibber village, Dumla, Thaltak Meadow, Parang La pass, Dak Karzong, Datang Yongma to Chumik Shilde, Karzog, ancient monasteries. The altitude of this place is 5600 meters. The best time to trek this place is between August and October. The highlights of this trek are the beautiful Tso Moriri Lake, Lungser Kangri peak and the gorgeous landscapes along the trek. The altitude of this place is 6200m. The best time to trek this place is between May to September. The highlights of this trek are the stunning Kang Yatse Peak, Karakorum and Zanskar ranges, Stok Range, view of Tibet, Hermis National Park. Ladakh has a lot of tremendously wonderful places to trek. Ladakh has a famous cultural trekking food called Tsampa which is a food usually carried while trekking. Trekking to Ladakh might turn out to be a lifetime’s memorable experience and the experience can cause oneness with nature.